Italians love festivals and the ending of the old year and beginning of the new year, il capodanno, is a great time to celebrate in Italy. Huge midnight fireworks displays celebrate the coming of the new year. Most towns have public displays in a central square but private parties will also include firecrackers or sparklers, too, and will continue for a long time. Naples is known for having one of the best and biggest New Year’s fireworks displays in Italy. Some smaller towns build a bonfire in the central square where villagers will congregate into the early morning. If you’re near the coast, lake, or river you will hear boats and ships blowing their horns. Dancing is also popular and many towns have public music and dancing before the fireworks. Rome, Milan, Bologna, Palermo and Naples put on huge popular outdoor shows with pop and rock bands. These events can sometimes be seen on television, too. Guests of private or public parties are sometimes entertained with a game called “Tombola”, similar to Bingo. 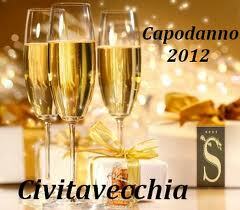 The New Year is also celebrated with spumante or prosecco, Italian sparkling wine. New Years parties, whether public or private, will often last until sunrise in order to watch the first sunrise of the newborn year. An old custom that is still followed in some places, especially in the south, is throwing your old things out the window to symbolize your readiness to accept the New Year. So, keep an eye out for falling objects if you’re walking around near midnight! Oh, one more thing, don’t forget to wear your red underwear to ring in the new year! They say it’ll bring you luck in the coming year. Do you use your hotel’s concierge ? Some travelers are intimidated by the thought of using a hotel’s concierge. Don’t be! The concierge is available to all guests and is able to assist with a variety of requests including event tickets, dinner reservations, and destination advice. 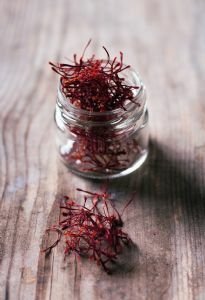 Saffron is a spice derived from the flower of Crocus sativus, commonly known as the saffron crocus.Saffron’s bitter taste and iodoform- or hay-like fragrance result from the chemicals picrocrocin and safranal. It also contains a carotenoid dye, crocin, which imparts a rich golden-yellow hue to dishes and textiles. It has been traded and used for over four millennia. Iran now accounts for the lion’s share, or around 90%, of world production. Research into its many possible medicinal benefits, ranging from cancer suppression to mood improvement and appetite reduction, is ongoing. 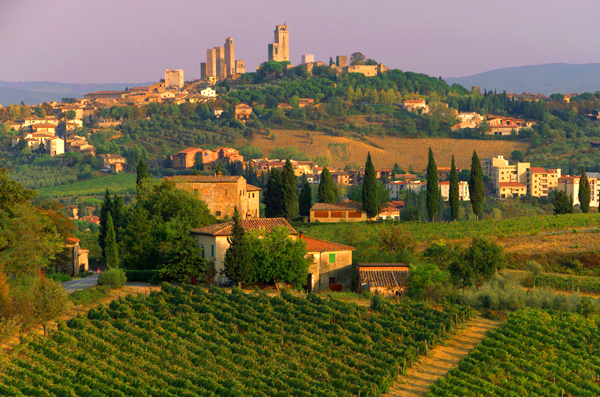 Did you know that saffron is cultivated in one of Italy’s most famous hill towns….San Gimignano…known for it’s towers, vineyards, & sunflower fields. See this fascinating excerpt of an article just published in Florence’s local ragsheet. Rome is a top Italian city to visit during the Christmas holiday season and the place where the celebration of Christmas originated. The first Christmas mass was said at the Church of Santa Maria Maggiore and the earliest known permanent nativity was created for the Rome Jubilee in 1300. The Rome Christmas sights during the Christmas holiday season run from early December through Epiphany on January 6. 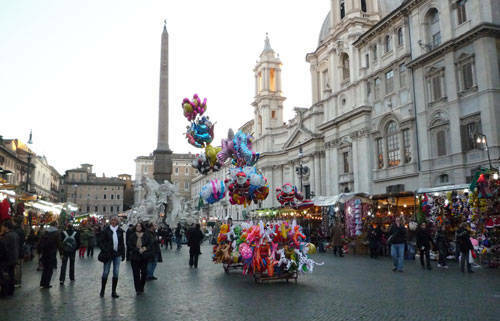 Piazza Navona in December, Rome’s famous Baroque square, is transformed into a huge Christmas market. You’ll find stands selling all kinds of Christmas sweets, toys, nativity figures, decorations, and gifts. There’s a merry-go-round and Babbo Natale, Father Christmas, makes an appearance to delight the kids. A large nativity scene is erected in the square later in December, too. Each year a huge Christmas tree is erected in Saint Peter’s Square. A life-size nativity is also set up but usually not unveiled until Christmas Eve. Thousands of visitors flock to Saint Peter’s Square when the Pope says midnight mass on Christmas Eve inside Saint Peter’s Basilica (in the square it’s shown on big screen TVs) and delivers his Christmas message at noon on Christmas Day from the window of his apartment above the square. December 13 there’s a colorful parade to Saint Peter’s Square for Santa Lucia Day. Christmas trees are really not an Italian tradition but are starting to become more popular. In addition to the tree in Saint Peter’s Square, two of the largest Christmas trees in Rome are usually erected in Piazza Venezia and next to the Colosseum. There’s also a tree in the area in front of the Museums on the Capitoline Hill. Some shops, hotels, and restaurants display small trees. Rome’s main streets are decorated with lights and often have entertainment by roving musicians and vendors selling roasted chestnuts. A good place to go is the shopping streets near Piazza di Spagna. An outdoor ice skating rink, open daily from 10:00 to midnightis set up near Castel Sant’Angelo where there’s also a small Christmas market. Rome has a large Jewish population and Hanukkah is another important holiday celebrated in December. A large Menorrah is erected in Piazza Barberini and one candle is lit each night during the Hanukkah season.